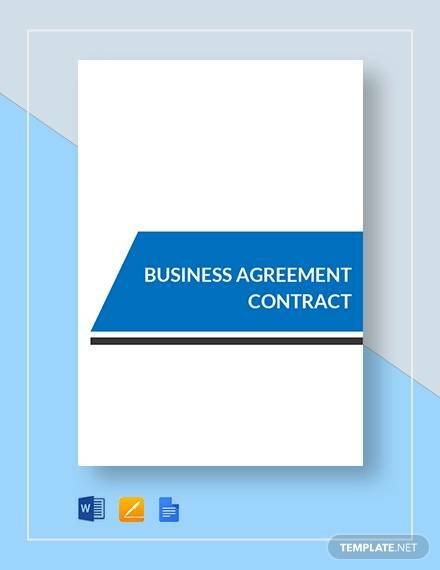 A business agreement contract is drafted and signed by parties who wish to enter into a business partnership, collaboration, or a joint venture. While a verbal agreement is considered legal and binding, in the eyes of the court, it does not hold weight unless it could be proven or unless both parties admit to the making of the verbal agreement. 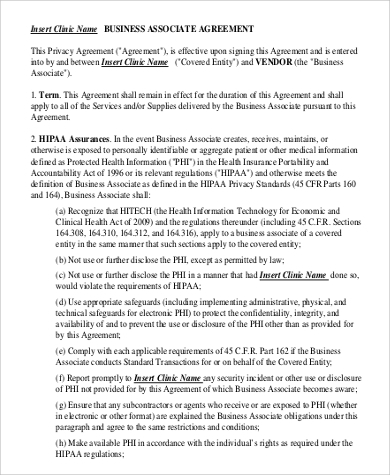 Due to this, it is highly recommended that no matter with whom the deal was made or what the deal was about, every move businesses make with each other be written down for documentation, filing, and legal protection purposes. When drafting an agreement contract, there are certain key elements and criteria that should be met before it could be considered valid and qualified to undergo litigation, should it come to it. 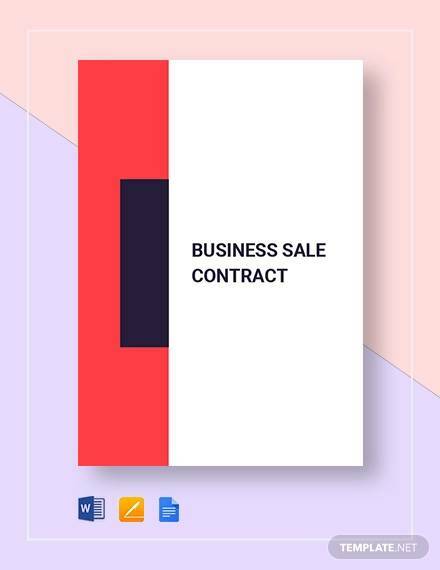 Download these Sample Agreements to help you write up an enforceable business agreement contract. 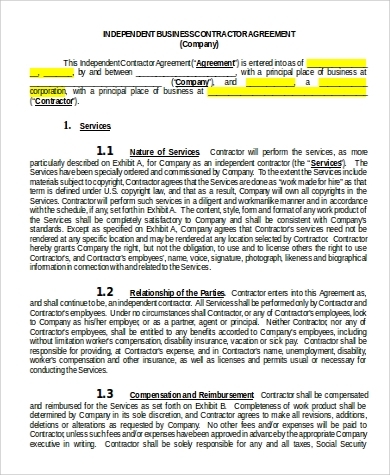 Why Should You Have a Business Agreement Contract? One or both parties were not in the right mind when the contract was signed. 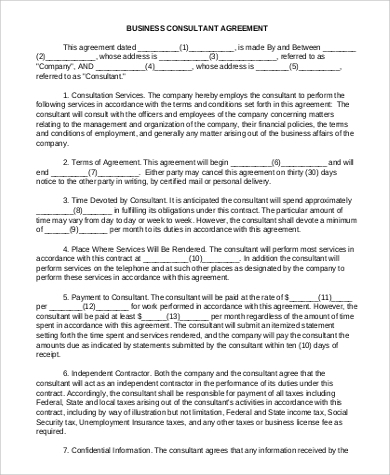 Being mentally incapacitated or being in a state of altered consciousness due to the influence of drugs or alcohol disqualifies someone from agreeing to a contract at the time. 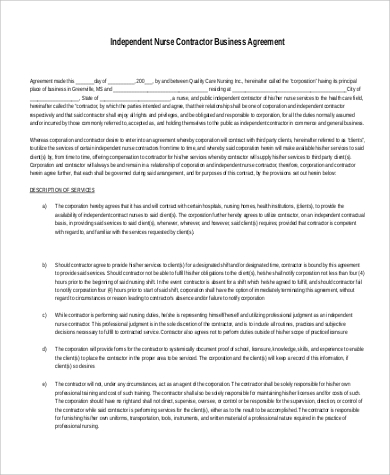 One or both parties is a minor at the time the contract was signed and agreed upon, unless there is parental consent and guidance during the process of negotiation and agreement. The contents of the contract were illegal to begin with. One or both parties were coerced and forced into the agreement. The provisions of the contract is not fair to one of the parties. 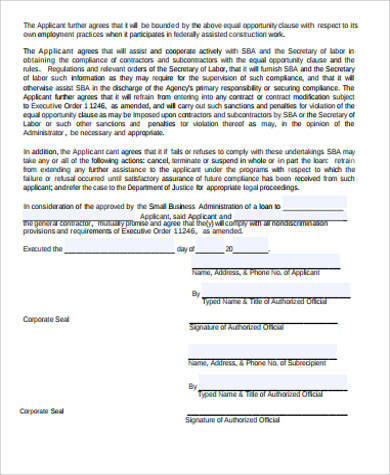 Download these Sample Business Agreements for more templates on drafting a valid and enforceable business agreement. Write down the complete legal names of both parties. 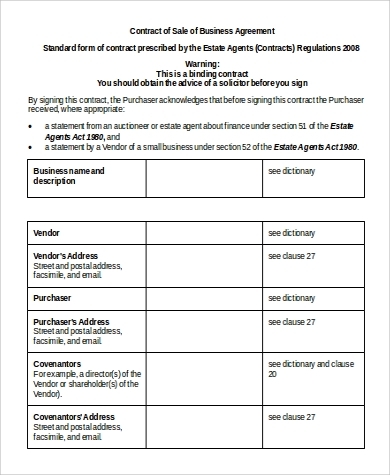 When entering into a contract with a company, make sure to write the name of the company as it appears on its business permit and not the person who is signing on behalf of the company. Double-check the spelling of the names. Be explicit. A contract is a security measure that makes sure that what is expected of both parties will be met. List down every detail of the deal exactly as negotiated. Remember that some courts will only honor what is written in a contract. Keep it simple. Legal jargon might just complicate negotiations. Sometimes, the best way to write a contract is in a simple and clear language. Make sure to include the consequences of a breach of contract and when and how it could be terminated.